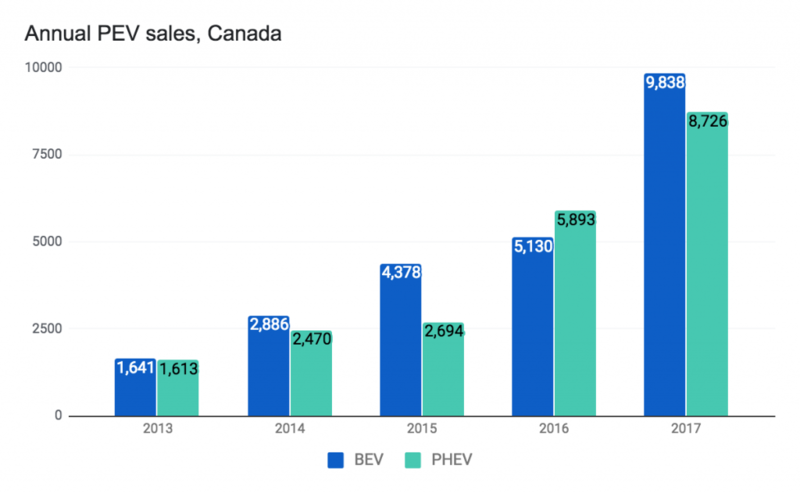 Canadian electric vehicle sales reached an all-time high in 2017 with every previous sales record being continuously broken throughout the year. Plug-in electric vehicle (PEV) sales numbers for 2017 ran up to approximately 18,560 vehicles, an increase of 68% over the previous year. The total number of plug-in vehicles on the road in Canada is up to 47,800. Based on the sales trajectory, this number will cross 50,000 before the end of February 2018. 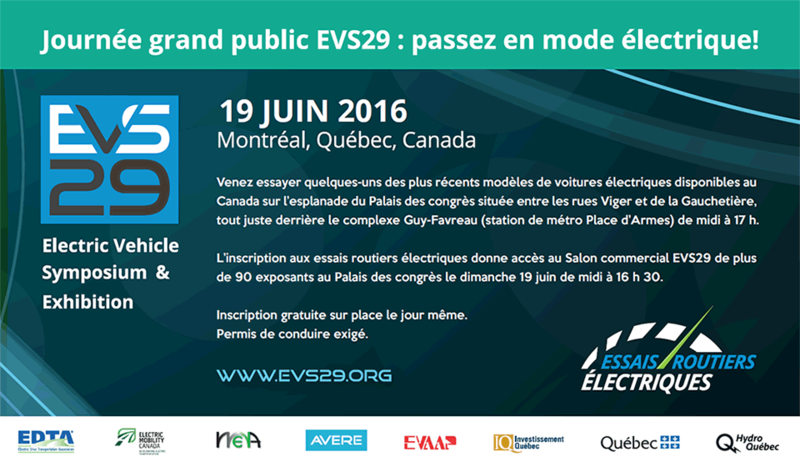 From coast to coast, EV uptake has finally and officially caught on across Canada. The big three Canadian Provinces led the Nation in overall sales. However, size isn’t everything, some less-populated Provinces led in the overall increase. For example, the highest rate of increase for PEV adoption occurred in New Brunswick, with a 124% rate of increase. For more details, check out the in-depth analysis on FleetCarma’s blog.